Find us at the Chicago Art Book Fair! 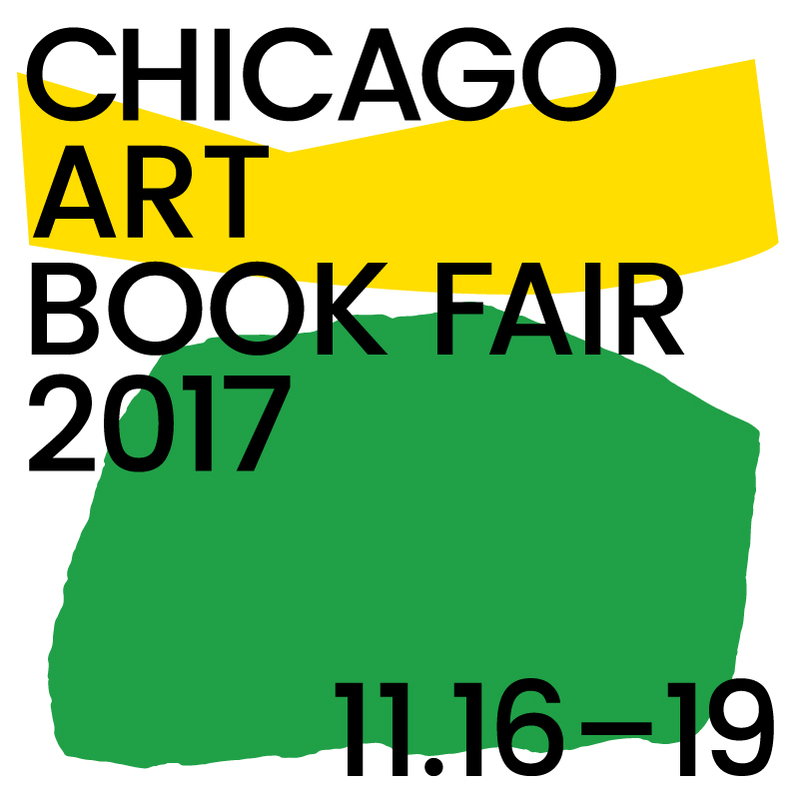 We’re delighted to be exhibiting at the inaugural Chicago Art Book Fair, 16th-19th November. We’ll have copies of the US edition of Making Books (Princeton Architectural Press) and a selection of books, zines and publications from our new A6 BOOKS project.